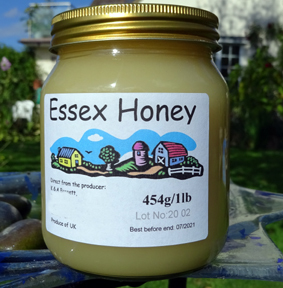 Our clear (runny) honey contains nectar from all the different crops that our bees forage on through the year. It gives a balanced clean taste. Straight out of the hive, all honey is clear and runny, and will eventually set (the time taken depends on the balance of the sugars it contains). 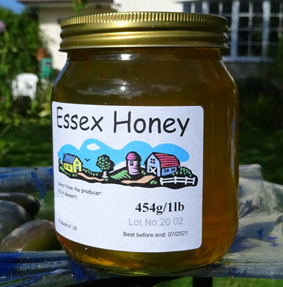 The mix of flowers gives it a broad pollen content for those wishing to take raw honey for hay fever resistance.